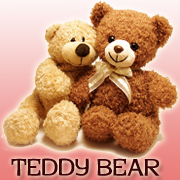 Want to send a rose with teddy bear to Philippines? 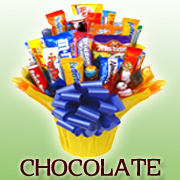 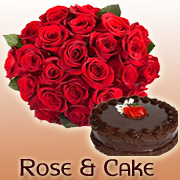 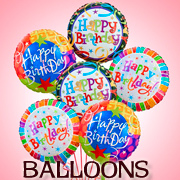 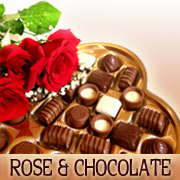 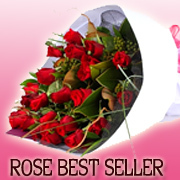 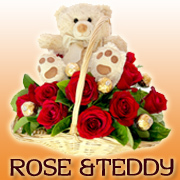 We have a bear and rose delivery Philippines. 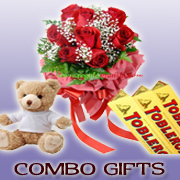 Just choose the rose and teddy package that you like below.